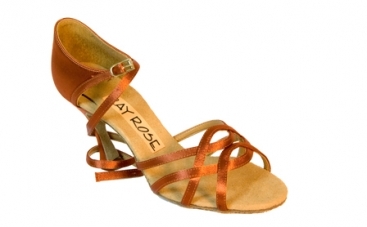 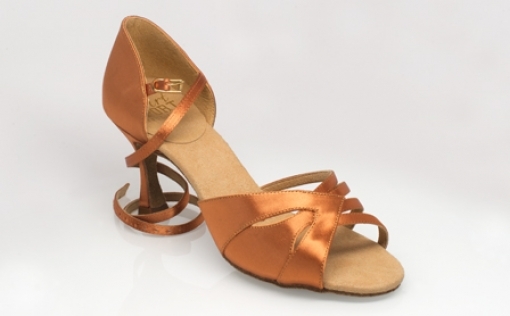 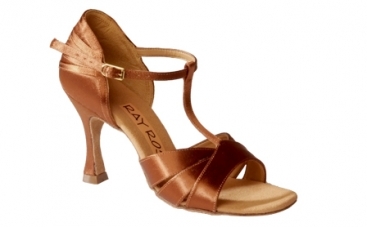 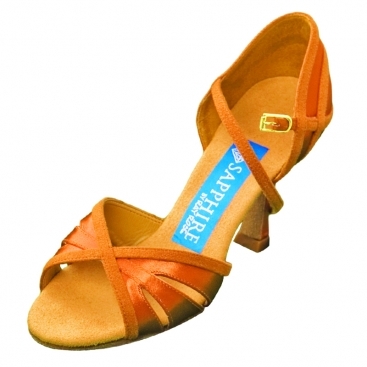 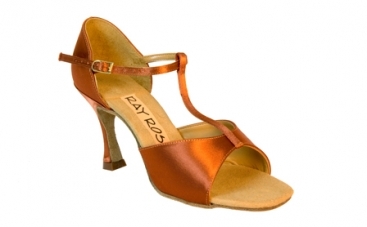 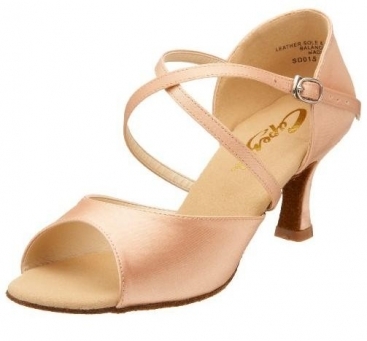 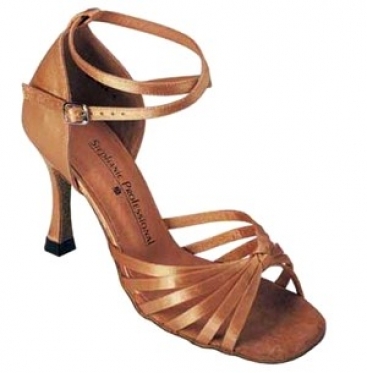 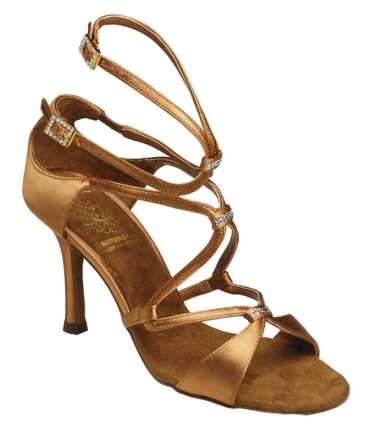 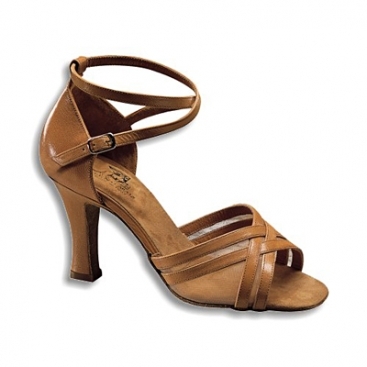 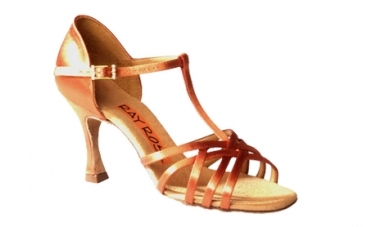 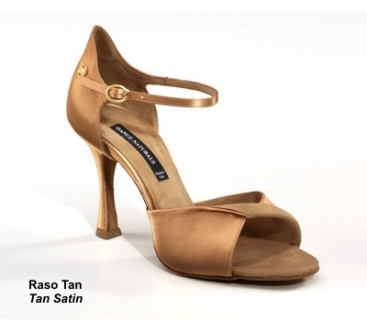 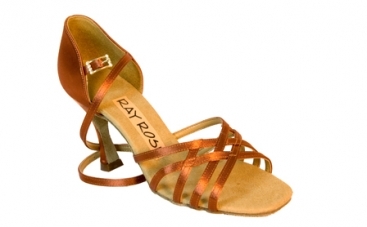 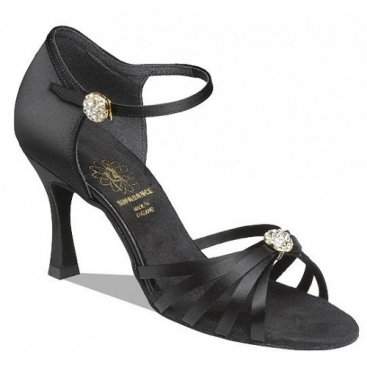 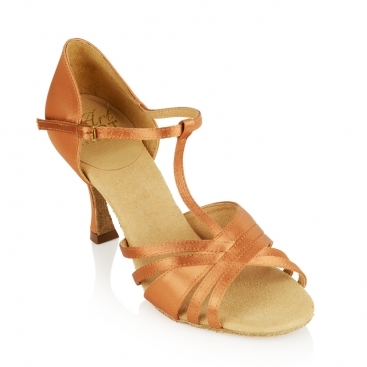 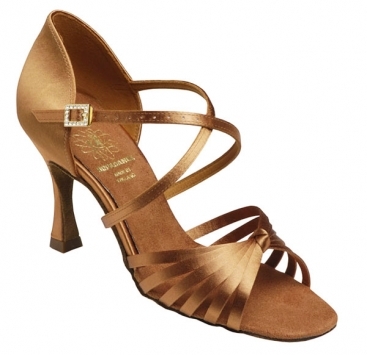 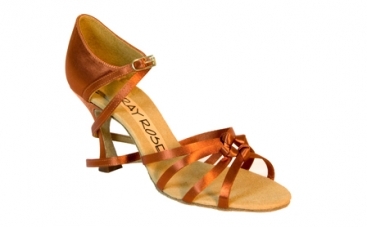 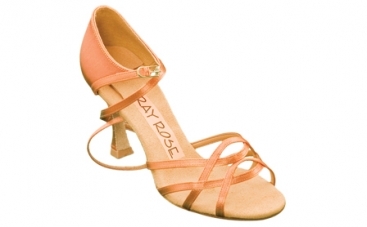 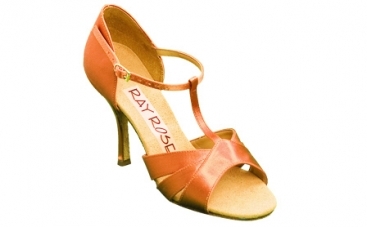 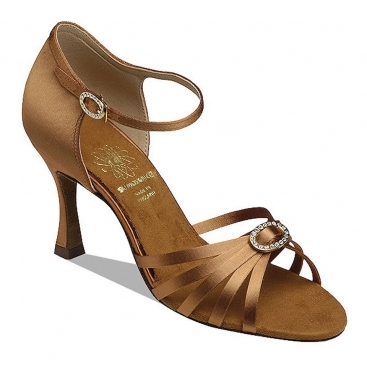 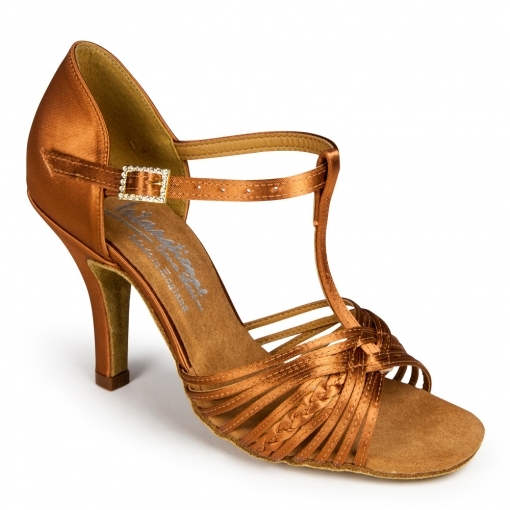 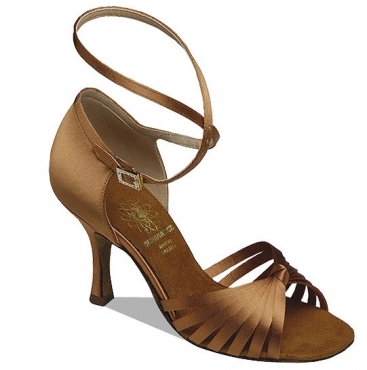 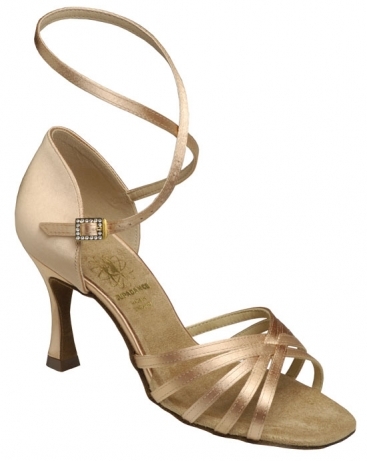 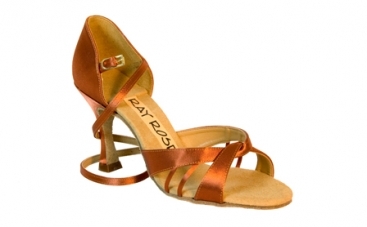 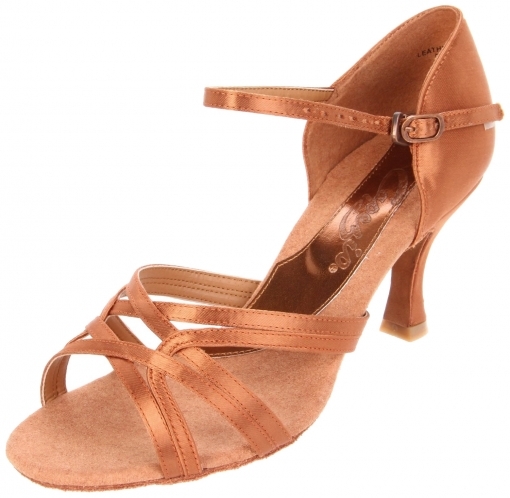 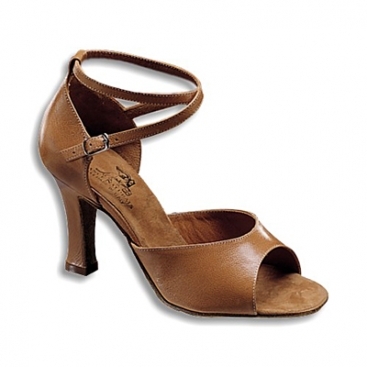 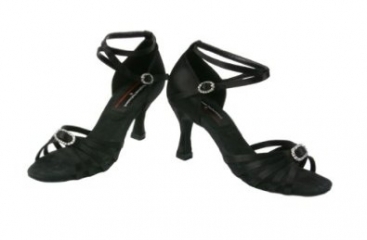 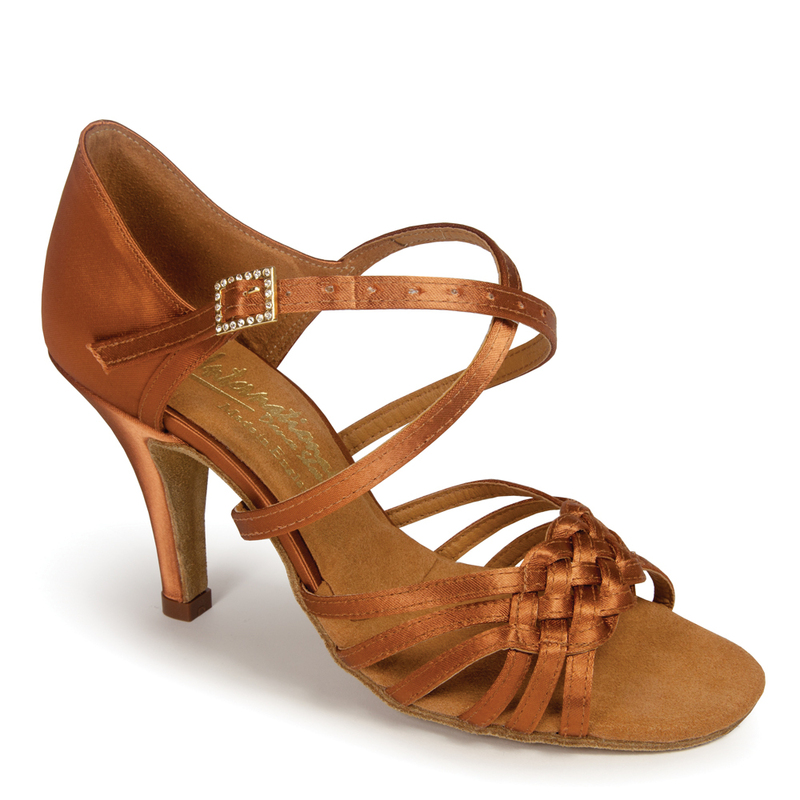 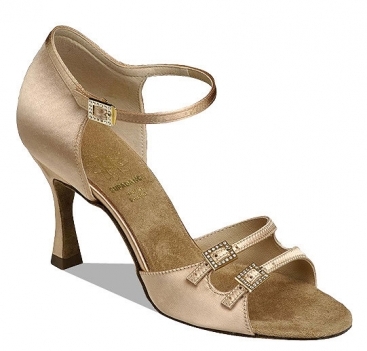 Women's Latin Shoes, International Dance Shoes, Elena, $155.00, from VEdance, the very best in ballroom and Latin dance shoes and dancewear. 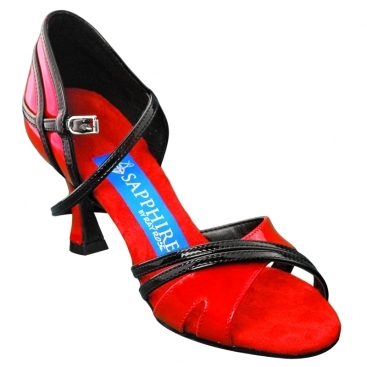 'Elena' is a unique design featuring a vamp made up of crossover straps interlaced together. 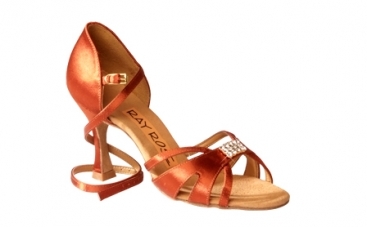 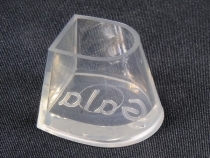 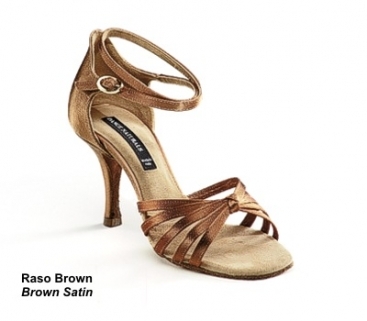 The style offers a narrower fit at the toe due to the makeup of the design. 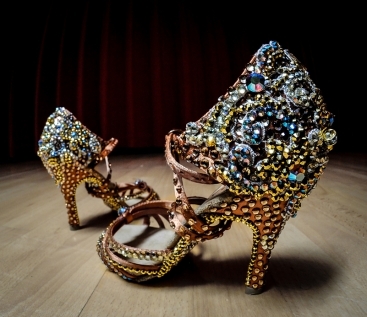 If you would like a colored or glittered sole, please email for more information.